Did you know you can ALWAYS be patient in all things, by the presence of the Holy Spirit? Learn how A STUDY OF THE HOLY SPIRIT a 33-day teaching series observing the works of the Spirit as the third person of the Triune Godhead; God the Father, God the Son, God the Holy Spirit; with Scripture references and easy to understand commentary by Pastor and prophet Mary Washington. 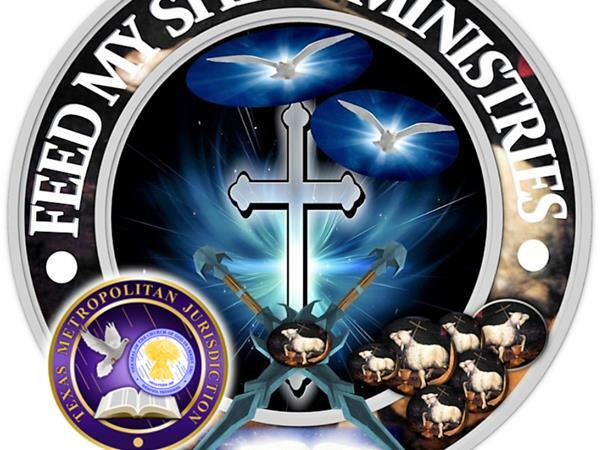 Join FMSM Online DISCIPLESHIP DEVELOPMENT Wednesday 7:30 pm - 8:30 pm CT. School Of Prophets Higher Learning, Or by phone: United States: (605) 475-4120 Access Code: 313 3136. Submit a Prayer Request. Receive the message and keep looking for the return of the LORD! Be a blessing to this ministry as we go out into all the world preaching the Gospel and fulfilling the great commission.